An animal rights activist who attacked a farmer and scarred him for life during a badger cull operation near Cheltenham has avoided jail. Masked Daniele Rinaudo, 33, and another unknown man, attacked farmer David Barnes when he pulled up alongside their car in the village of Gotherington on September 27, 2015 and asked what they were doing there. Mr Barnes had driven to the scene after hearing that neighbour Ulyana Andrews had been terrified by the masked men shining torches into her remote home at about 9pm that night. She could see that the men were wearing balaclavas and feared they could be dangerous criminals, said prosecutor Sam Jones at Gloucester Crown Court. "Mr Barnes was told that she was in a state about what he had seen and he drove in his Land Rover to assist her," Mr Jones said. "He came across a vehicle in which the defendant was the passenger. "He pulled alongside the vehicle and wound down his window. He asked the female driver of the vehicle if he could help her. She didn’t respond. "This defendant and another man were shouting and cursing at him from the vehicle. The unknown man exited and Mr Barnes could see he was wearing a balaclava. "He approached the open window of Mr Barnes’ vehicle and was holding what he calls a technical torch. The man jabbed the rear end of the torch at Mr Barnes’ face. Mr Barnes grabbed it from the man and threw it into the footwell of his Land Rover. "The defendant then got out of the car with a black cotton bandana over his face. He approached Mr Barnes and shone his torch into his face while the first man was still scuffling with him. "The defendant tried to jab the torch at Mr Barnes. He was effectively using the torch as a weapon. "Mr Barnes says the door of his Land Rover came off the vehicle and fell to the road. He got out of his vehicle and the defendant then struck him to the head while holding the torch in his hand. It was a blow which caused signfiicant injury to Mr Barnes’ head. "He fell and says there was an attempted kick delivered by the other man." Mr Jones said: "It was a 45mm wound which required forty stitches. There was also an injury to the top of Mr Barnes’ head which had to be glued. He received treatment at Gloucestershire Royal Hospital. There is permanent scarring." By the time police arrived at the scene the car in which the defendant was travelling had gone into a ditch and both he and the other man had fled, Mr Jones said. 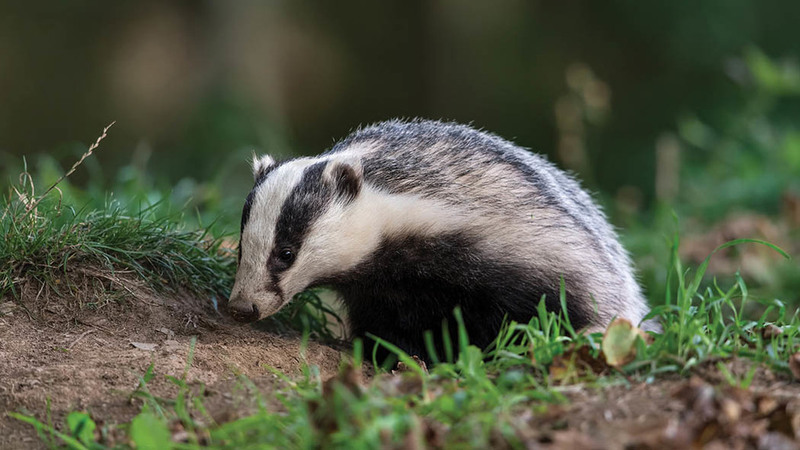 Judge Tabor commented: "It is difficult to understand why the fled if they were proud of their cull monitoring activities and thought they had done nothing wrong. They left their woman driver to carry the can." Rinaudo was arrested on January 17 last year and claimed he had been acting in self defence when he hit Mr Barnes, said the prosecutor. The judge asked whether Mr Barnes had anything to do with the badger culling going on in the area at that time and Mr Jones said he had nothing whatseover to do with it and was simply asking what the men were doing there because they had alarmed Mrs Andrews. Richard Tutt, defending, said Rinaudo had never done anything like this before and he deeply regretted his actions that night. Rinaudo had done various kinds of voluntary work in animal welfare and was highly thought of by many, he said. He referred the court to several references for his client and the judge said it was clear he was very well regarded. 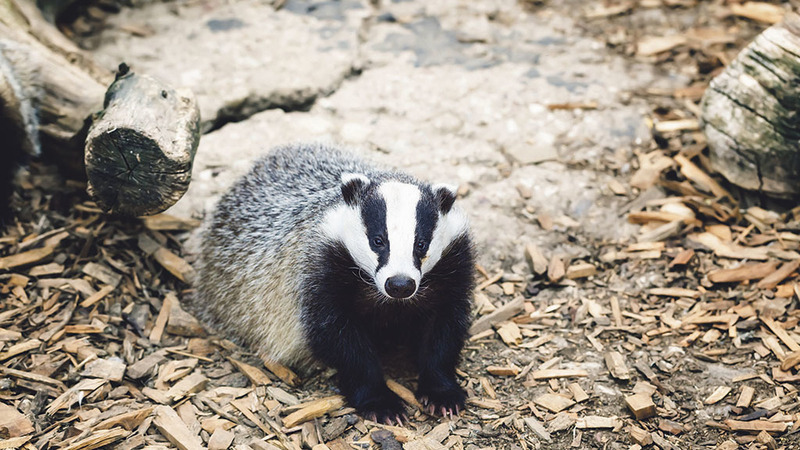 At the time of the incident, he said, Rinaudo and his companions had got lost down a small lane during their badger cull monitoring activities and did not know where they were. "He accepts entirely that this must have caused concern to the householder," he said. "He says they didn’t even know there was a house nearby. "Since the offence he has been on bail for 15 months and there has been no offending of any kind." His partner is due to give birth to their child this summer, added Mr Tutt. Rinaudo, of Anns Rd North, Sheffield, pleaded guilty to unlawfully wounding Mr Barnes and was sentenced to 16 months in jail - suspended for two years. He was also placed under home curfew from 9pm to 5am for six months, ordered to pay £1,160 compensation to Mr Barnes and also ordered to pay £500 costs. Judge Tabor made a two-year restraining order against Rinaudo. He told Rinaudo: "Badger culling is a very controversial topic. Passions run high on both sides and I am not here to decide the merits of the respective arguments. "Monitoring culling is lawful if it is monitoring and not an excuse for criminal activity such as criminal damage or violence. "On this September evening, Mrs Andrews was frightened, and probably terrified, by the behaviour of this group of monitors. "Your behaviour would make right-thinking people feel that serious crime was afoot. Your benevolent feelings towards badgers does not appear to have been extended to local home owners. " The judge said he accepted Rinaudo was genuinely sorry and it was that, plus his previous good character and the fact that only one blow was struck, which saved him from immediate jail.